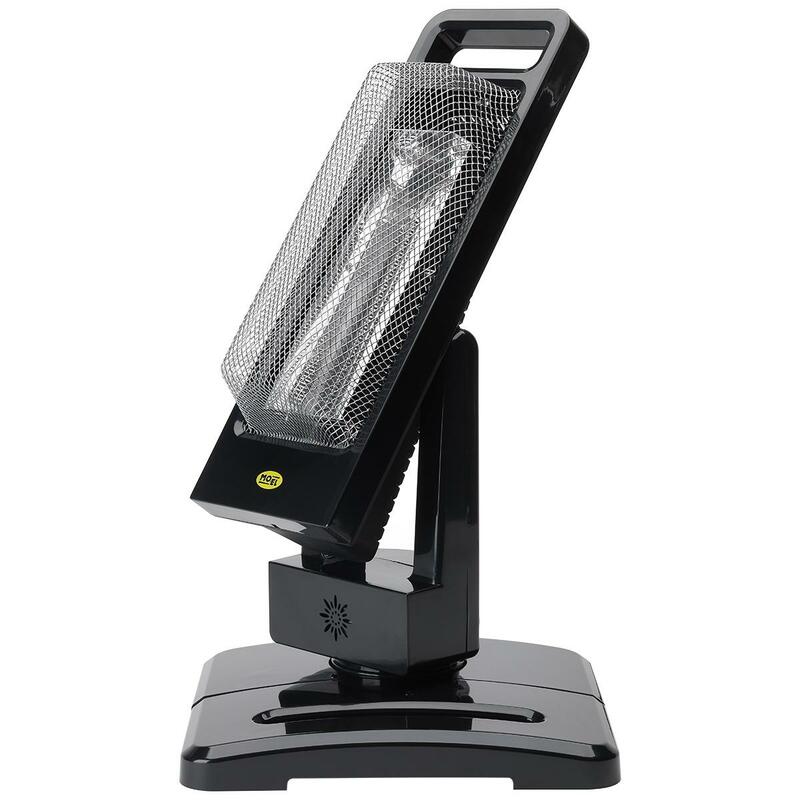 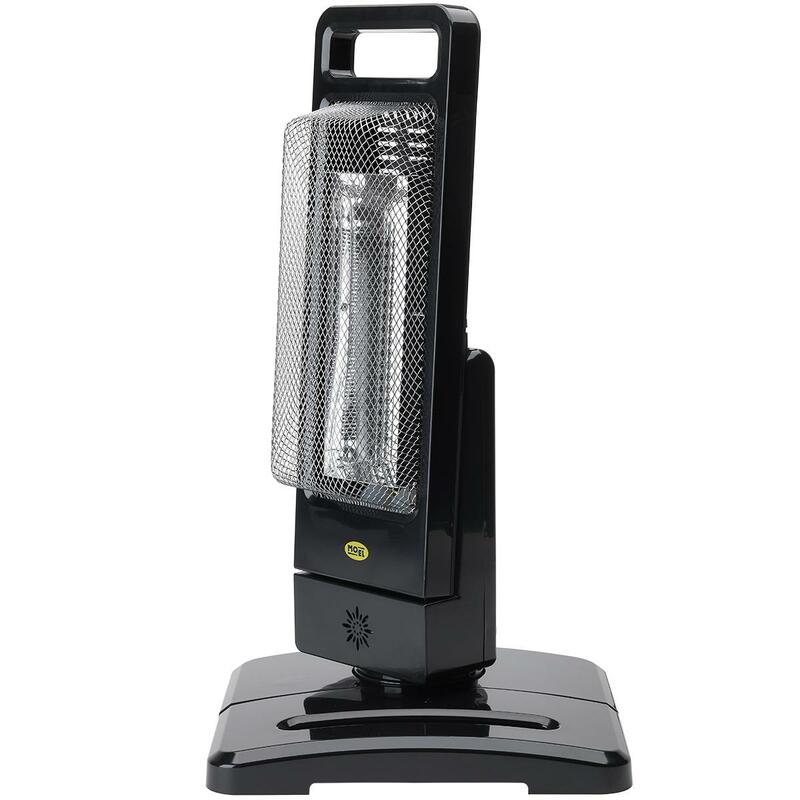 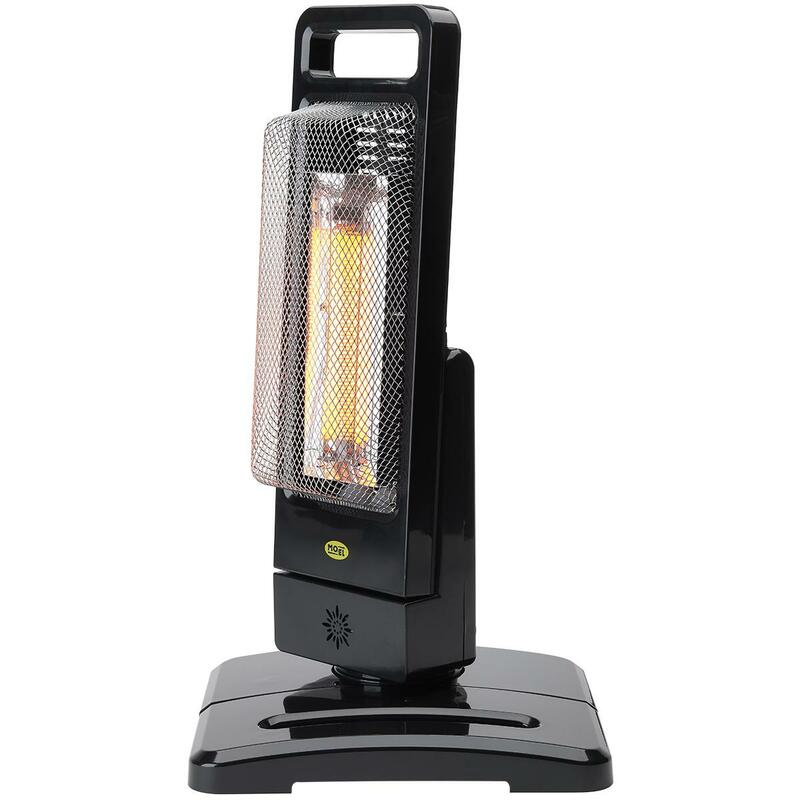 The new Guadalupa patio heater is the perfect small form, movable electric heater that is ideal for any situation, whether outside and oscillating back and forth keeping away the chill of a cold evening or pitched under your desk/table as you work away in the night. 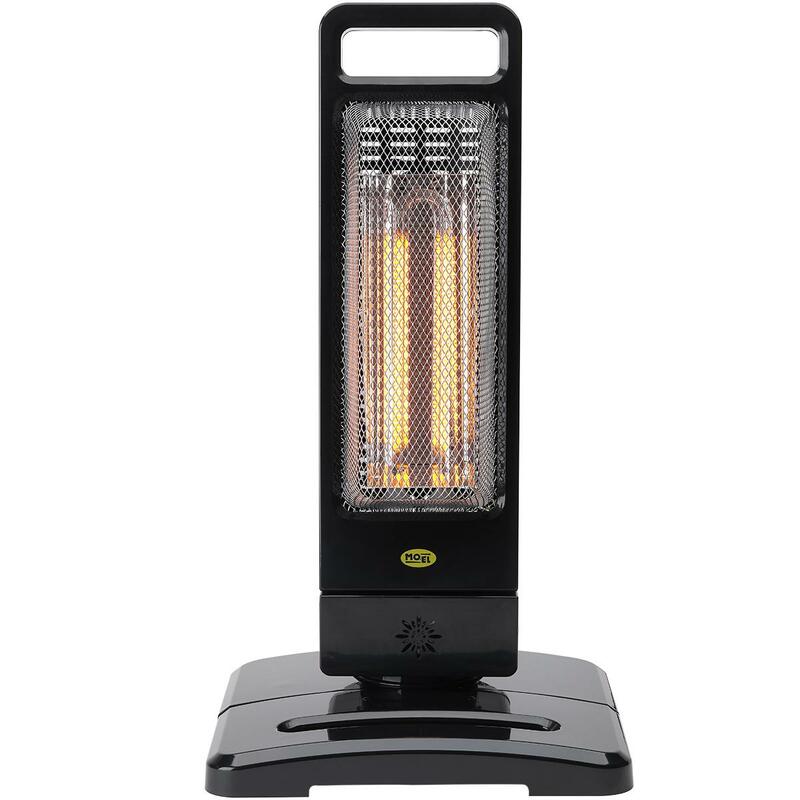 The heater slots comfortably in to the base to provide a sturdy and unobtrusive heat whilst allowing you to heat a number of people thanks to the oscillating feature. 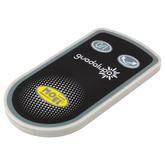 As a bonus all of this is easily controllable from the handy remote control that comes included in the box.